Very well maintained home on 1/2 ac. 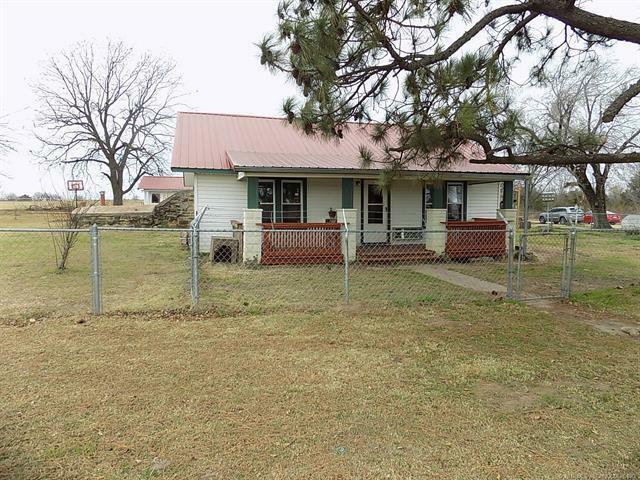 with chain link fencing in front yard, metal roof, updated bathroom, new water lines, windows installed 2016, separate guest room, attached storm cellar to house. Seller is motivated! !